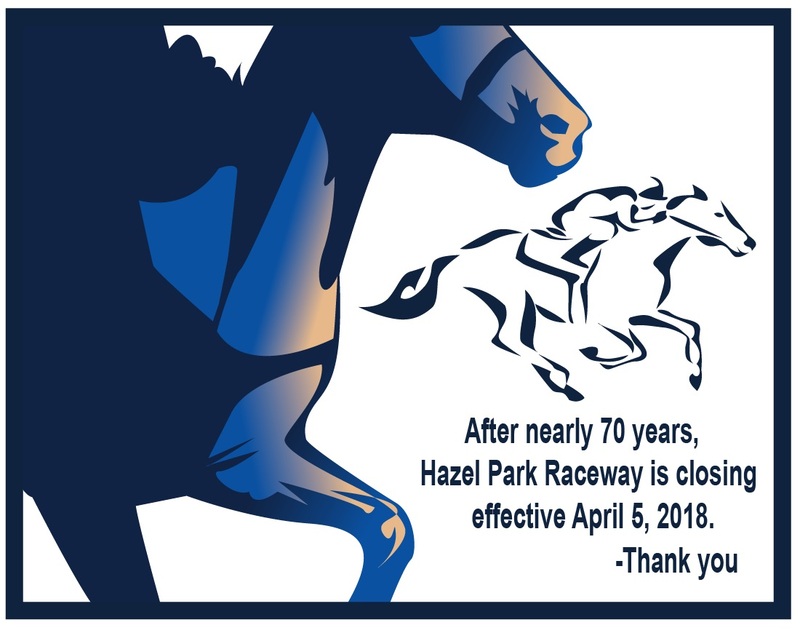 After nearly 70 years in operation, Hazel Park Raceway closed on April 5, 2018. We want to express our heartfelt appreciation to our employees, visitors, supporters and long-standing community partners. You can no longer cash tickets in person. From now through June 5th, 2018, you can mail your tickets to the address below and payment will be made by check upon verification.